Kazakhstan's first women's rafting team will be competing in the International Rafting Federation's 2016 World Rafting Championships at Wadi Adventure in Al Ain, UAE. This up and coming team of ladies are now proudly representing Kazakhstan on the international scene. 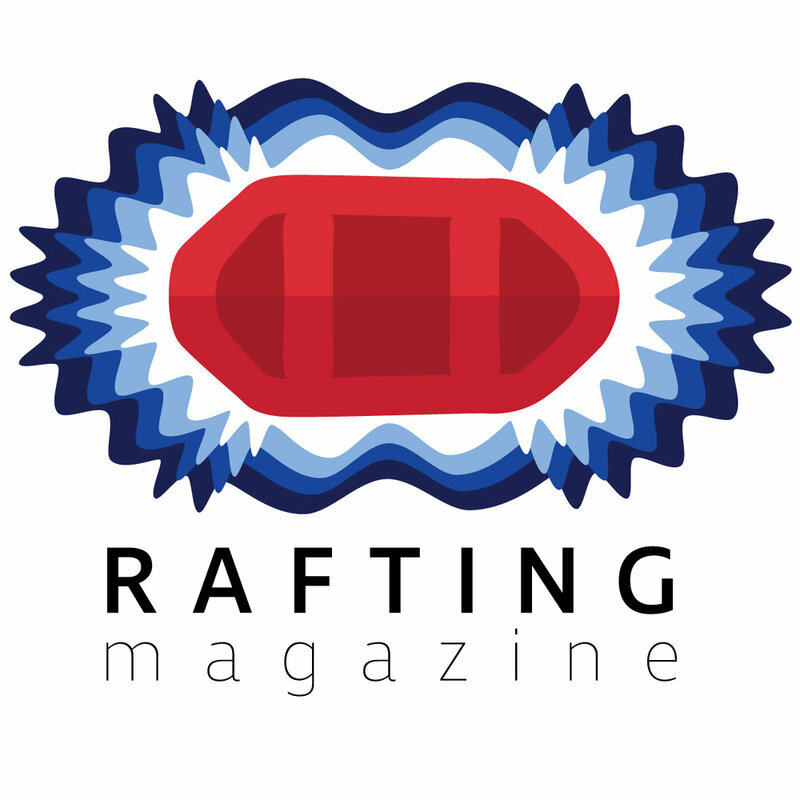 Rafting Team Fury consists of Anastassiya Gubkina, Alexandra Berestova, Kristina Seryankina, Yana Khokh, with Kristina Resnyanskikh as the team captain and Vitaliy Drobizov Coaching. Alternating training sessions between class I and whitewater sections of the Chilik, Kok Su, Charyn, and Ulba rivers, Team Fury has been training hard with these ladies clawing out some hard-fought victories to claim the Kazakhstan Cup. The team has been focusing heavily on and off river training for the World Championships and they are determined to fight it out until the bitter end. The team has a strong passion in the slalom discipline and their passion for this discipline has turned them into a slalom powerhouse. Despite their power in the slalom the team's strength on the flats should not be underestimated. A healthy passion for the river, a desire to prove themselves on the international stage, and a strong training regimen makes these amazing ladies a force to be reckoned with. Check out this awesome group of boaters at their Facebook, Instagram, or on their website.